Thirty-two workers being made redundant from a company in Cork which produces foam for the furniture and packaging industries will leave their jobs tomorrow without a cent in redundancy payments. The company, Vita Cortex Industries, says the €1.25m to pay for the workers' redundancies has been frozen in the accounts of a sister company which is now controlled by the National Asset Management Agency. But NAMA says that money must be used to pay the parent company's multi-million euro debts. SIPTU says whether the money is controlled by Vita Cortex or by NAMA, it should go to pay for the workers' redundancy. NAMA says the company with the cash and the company making the workers redundant are two separate legal entities and it simply cannot pay out the money to the workers. 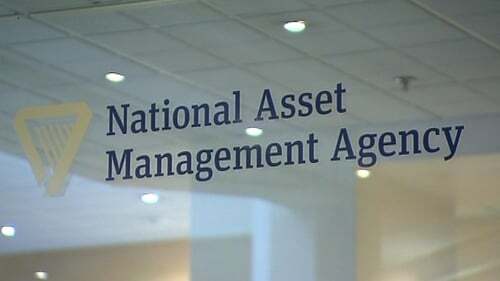 A spokesman for NAMA insisted it has no financial relationship with the company which is ceasing production here and had no involvement in the decision to make the workers redundant. The workers say they are caught in the middle and, as Christmas approaches, seem to have little prospect of securing redundancy payments from the company.